Caipirinha (KIE-PUR-REEN-YAH), known as the national drink of Brazil, has been gaining in popularity in the cocktail world over the past number of years. Once relatively unknown outside of Brazil, the drink is becoming a hit with international crowds far from Copacabana Beach. In fact, the International Bartender Association has designated it as one of their Official Cocktails. The original meaning of the word Caipirinha is "someone from the countryside" or what we might call a hillbilly or yokel or country bumpkin. However, the drink has gained such popularity and sophistication that the countryside association is rarely made, and today the word Caipirinha carries connotations of the drink itself without the baggage of its origin. It is a simple drink, with few ingredients, but like the Mojito, requires a bit of time and a gentle touch when preparing it. The alcoholic base for the cocktail is Cachaça (KA-SHA-SA) which, like rum, is made from sugarcane alcohol, derived from sugarcane that has been fermented and distilled. This spirit is said to have been developed from sugar cane over 500 years ago. It has a sharper, tarter taste than rum and is well suited to cocktails that call for sugar and lime or other fresh fruit. Cachaça can also be used to flambé desserts, marinate meat or even as a flavoring for tea, coffee or hot chocolate. The main difference between Cachaça and rum is that rum is usually made from molasses, a by-product from refineries that boil the sugarcane juice to extract as much of the sugar crystals as possible. Cachaça, on the other hand, is made from fresh sugarcane juice that has been fermented and distilled. A Caipirinha cocktail is served on the rocks, over ice. The sweetness of the sugar and the tartness of the lime disguise the taste of the alcohol, but don’t be deceived. This is not lemonade in the shade! Proceed with caution! 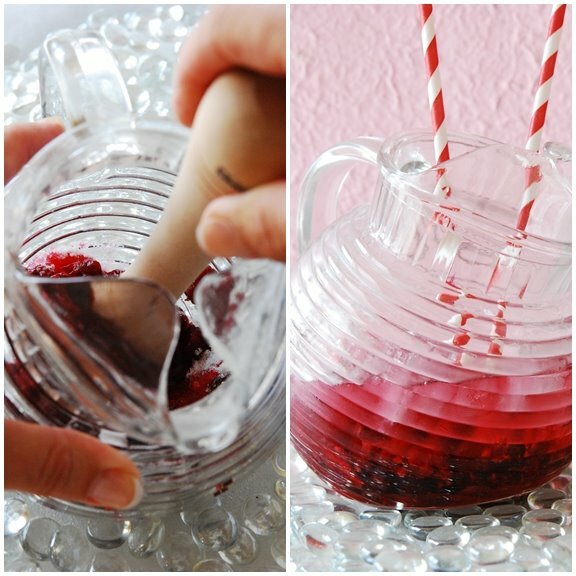 Muddle raspberries and sugar together, using a muddler or a wooden spoon until the sugar is dissolved and the juice of the raspberries is released. Fill the glass with crushed ice. Add 2 ounces Cachaça. Garnish and serve. Wash the limes thoroughly as the skins will be incorporated into the drink. Roll the lime on the cutting board to loosen the juices. Cut the fresh lime in half and then into 4 wedges, removing the centre portion of the pith. 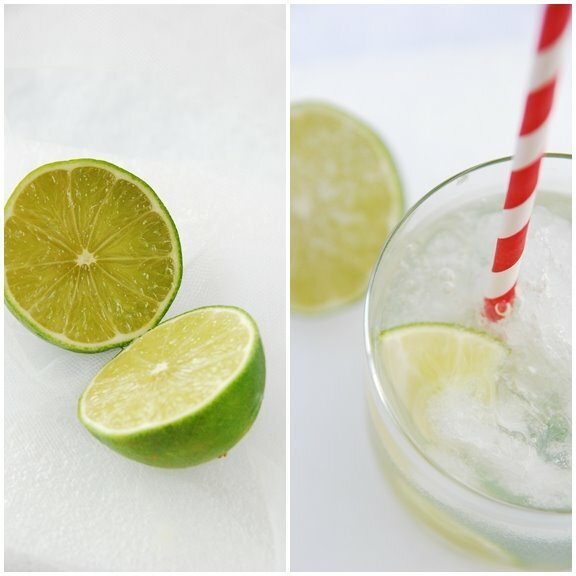 Place the lime wedges with the granulated sugar into a glass. Muddle ingredients together, using a muddler or a wooden spoon until the sugar is dissolved and the juice of the lime is released. To vary the recipe you can try using fresh fruits instead of lime. Replace the lime with ½ to 1 cup of one of the following: strawberries, kiwi, passion fruit, watermelon, guava, grape, mango, orange, plum, pineapple, pear, peach or even figs. If you are unable to find Cachaça, you can substitute either vodka or rum. If it's made with rum, it is called a Caipirissimo. The Caipirinha has a smooth, refreshing taste, similar to a Mojito, but a bit sharper. Tangy and sweet, it is a refreshing summer drink and with the multitude of fresh fruit available, can be varied according to the mood of the day. Never heard of this drink before but it looks and sounds like something I'd like. I bet the raspberry and lime would be good together as well! This must be so refreshing. I love the look and sound of the lime one! Wow, the Raspberry drink sounds delicious and dangerous. Bet you can't have just one! This might be fun for an upcoming BBQ, guess I better get practicing! Thank you for such an interesting new drink! Oh you brilliant, brilliant woman. My favourite summertime cocktail, made even better. Love the idea of mixing lime and other fruits. These are incredible drinks, and they go down far easier than you think. At least in San Francisco Cachaca is pretty easy to find. So happy to hear they have this readily available in SF area! Yay! I have a question: Could you replace limes and make this with lemons? I like the twist you did on this drink. oh..you blog looks FABU!!!! Love love love it! I love this drink, but I never knew how it was made! Beautiful photos, thanks for sharing the recipes! Mmmm, one of my favourites. Give me a caipirinha or a mojito any day! As a Brazilian, it's amazing to see other people enjoy our food and drinks - beautiful photos, Shari, as usual, and amazing post as well! Mmm, I love Caipirinhas! My dad did a lot of business in Brazil so when we went there on holiday a few years ago he made sure we had a few Caipirinha's while we were there. My sister tried making them at home once, though, and she didn't put enough sugar in - not so good! This sound fantastic, though! And I love the new look! Ooh...i love caipirinhas. Never had a raspberry one. It sounds delicious. Whoa, fabulous redesign, I love it! I am also loving the raspberry cocktail- one of my favorite fruits :) So refreshing! Sounds and looks so lovely and refreshing. And so summery! Oh - that looks so coooooool and refreshing!! I've only had the traditional version of this refreshing Brazilian treat but your raspberry variation sounds delicious. These always get to me so quickly, I've yet to finish one completely! Definitely perfect for this heat we are having here. I would love to give this a try. raspberry is a nice twist. by the way, whisk got an upgrade - cute! Well, now I'd like to go to happy hour! The raspberry version sounds fantastic. Being married to a Brazilian, we've always enjoyed caipirinha the traditional way. 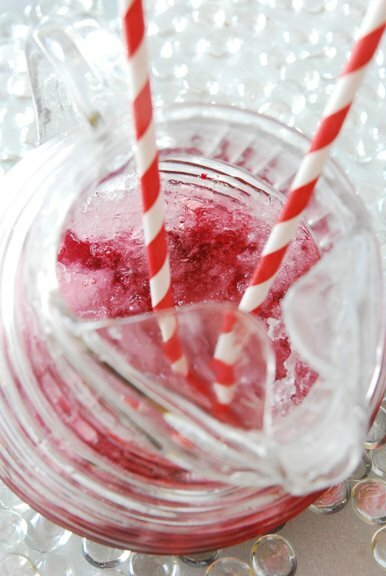 Your raspberry version sounds lovely and refreshing and had given this cocktail a seasonal twist! Can't wait to try this and start experimenting with other fruits as well. as other brazilian girl said, it's amazing seeing that our culture could be passed by our food and drinks! congratulations for your blog and for your photos... I realy like them! You could try a "variety" from caipirinha it's called caipirosca it's the same recipe but you should put vodka in cachaça's place! the real cipirinha is mande with lemons. And if substitute the cachaça for Vodka, we call it "Capiroska" a joke with the name and an word in russian... try it, i think its better!